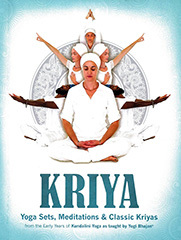 Kriya contains a special selection from that golden period of the late 1970's of the best of Yogi Bhajan's early kriyas and meditations. 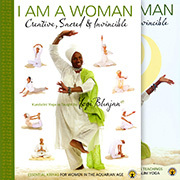 It was then that he first revealed the magic of Kundalini Yoga to the West. Students flocked from miles around to hear the revolutionary teachings of the Great Yogi, and to participate in these life-changing classes. Now you too can join them.